How Does the U.S. Olympic Committee Track and Inform Its Diversity Initiative? To ensure they reflect the diverse population of its fan base, the U.S. Olympic Committee prioritizes ongoing measurement against its goals. 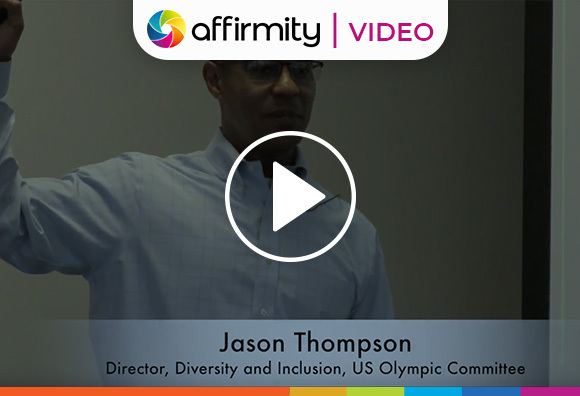 See how Affirmity delivers data-driven insights to help ensure their talent acquisition and talent management processes support diversification of their staff, athletes, and board.